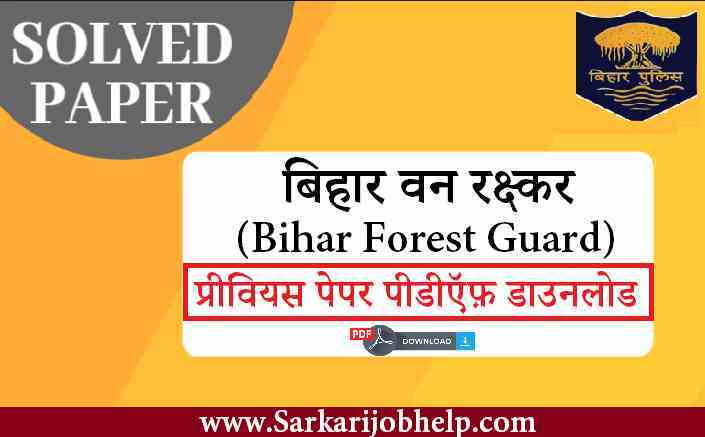 UPPSC Assistant Grade Teacher Previous Paper is available here for download. Candidates preparing for Uttar Pradesh Public Service Commission Jobs can check here the Latest and Updated UPPSC Previous Paper. Moreover, Interested aspirants can also Download. Sir please give the uppsc assistant teacher question paper of science.